Choose your preferred language. We speak English (UK) and 41 other languages. 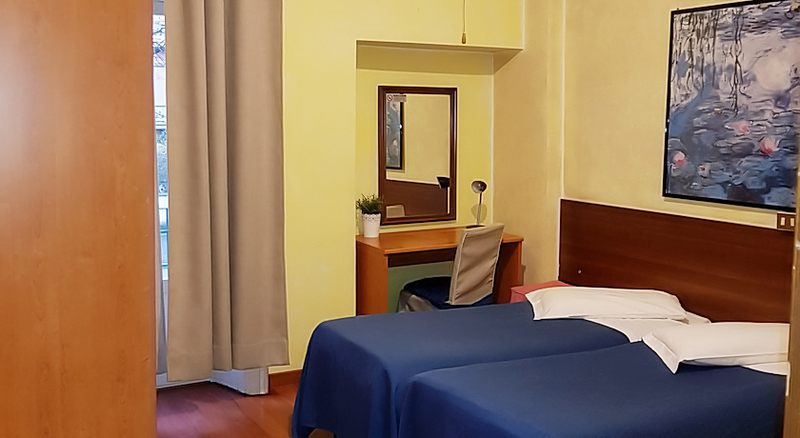 If you´re relying on public transport during your stay in Milan it´d be hard to beat Hotel Catalani e Madrid in terms of location; 2 metro stops from Central Station. 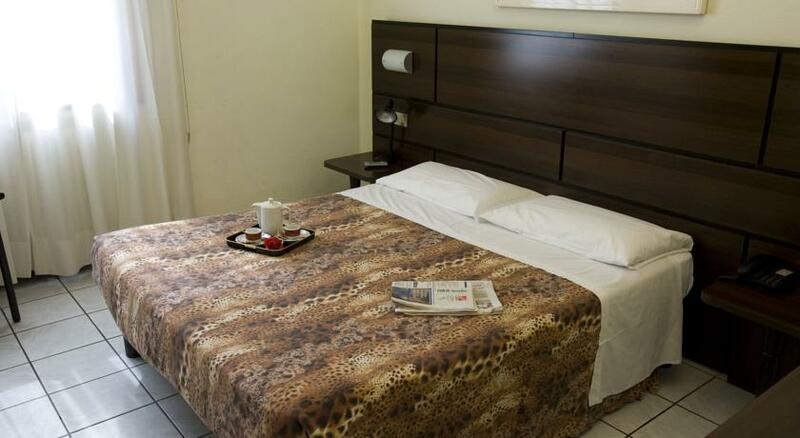 This small and cosy hotel provides clean and comfortable guest rooms. 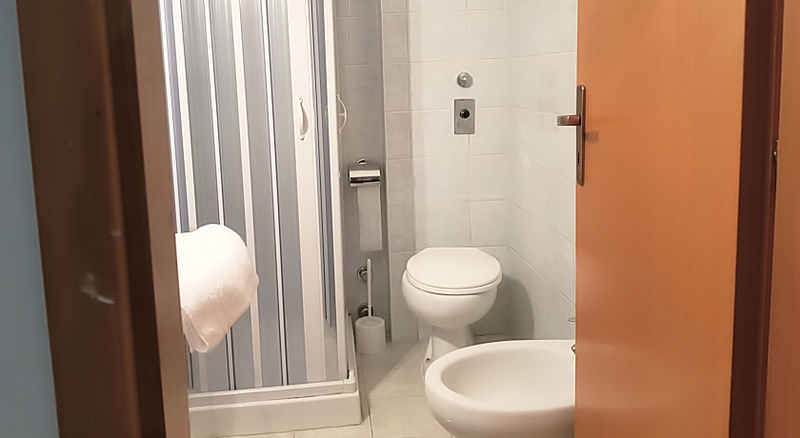 It was completely refurbished in 2001 and features an affordable Wi-Fi connection throughout. 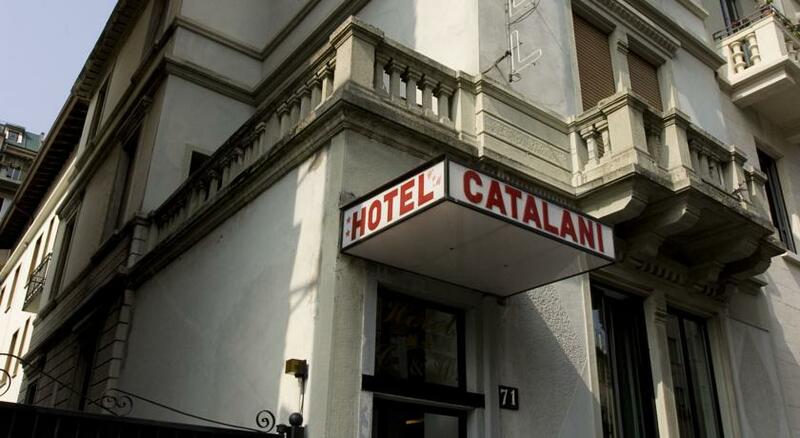 Hotel Catalani e Madrid is just a few hundred metres from Loreto metro stop, which both the red and green metro lines pass through. Expo 2015 Exhibition Centre can be reached directly by metro from Loreto. 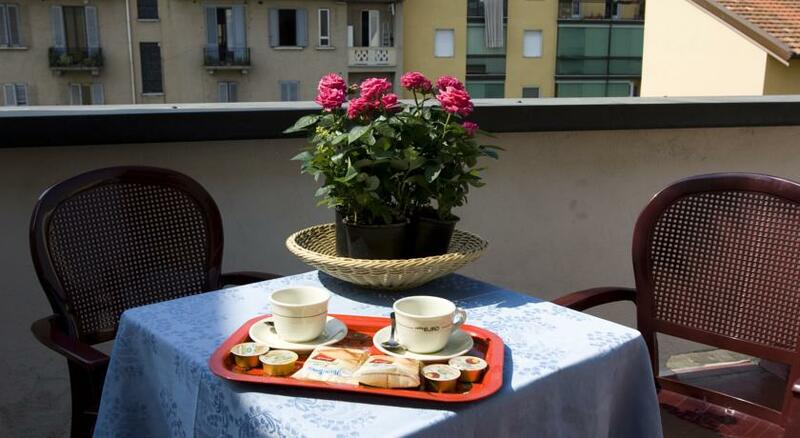 Città Studi is a great choice for travellers interested in monuments, cathedral and architecture. No booking fees • Save money! Best price guarantee! Sign up into your account. View or/and Modify a single booking. 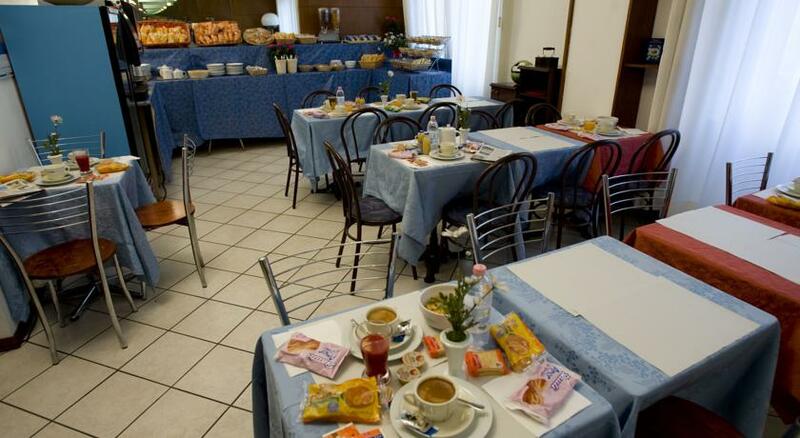 WiFi is available in all areas and costs EUR 5.00 per 24 hours. Private parking is possible on site (reservation is needed) and costs EUR 14.00 per day. Children´s cots/cribs are not available. 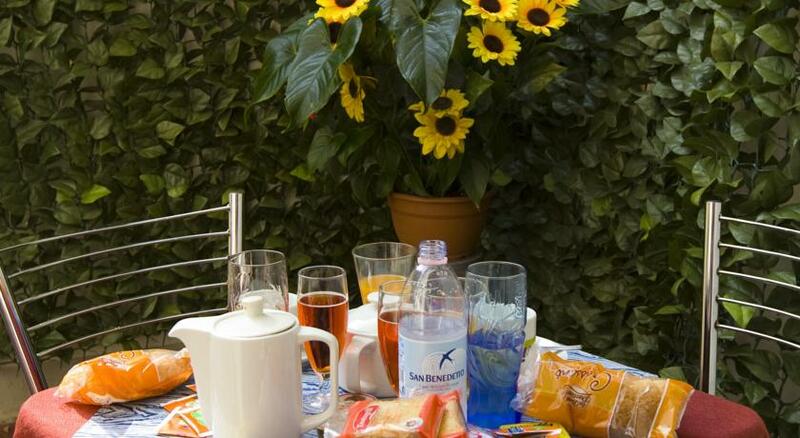 Hotel Catalani e Madrid accepts these cards and reserves the right to pre-authorise your card prior to arrival. Only people who have booked through our web-site and stayed at the property can write a review. That means our reviews come from real guests, like you. Only a customer who has booked through our web site and who stayed in our hotel can write a review. This lets us know that our reviews come from real guests, like you. 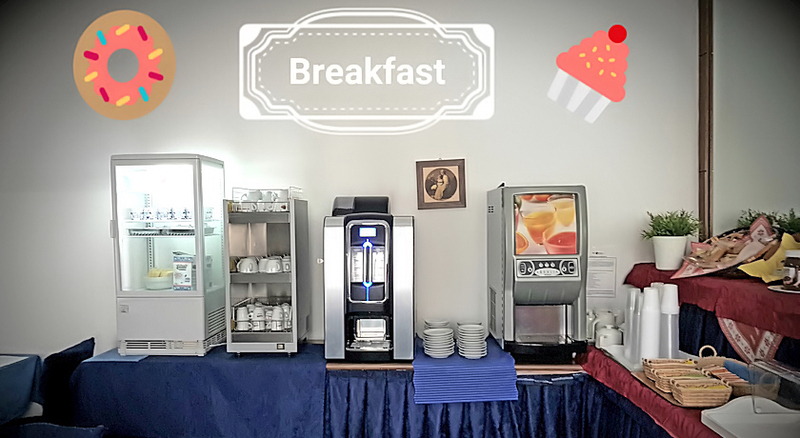 Who better to tell others about the free breakfast, friendly staff, or quiet room than someone who´s stayed at the property before? Give us details: People love to hear about the details. Was the air-conditioning working? Was there a chocolate on your pillow? We like long reviews and suggest you write at least 50 words. Be candid: Give us your honest opinion. We´ll never remove a review just because it´s negative. That´s our promise to you! Be relevant: The best reviews provide constructive information that helps other travellers to make better choices. Stay on topic and avoid content that others might find offensive. Objectionable material: This includes insulting or discriminatory remarks, swearing or offensive language. Private information: To protect your privacy (and that of others) we do not display reviews that include email addresses or phone numbers. Sensitive information: We do not display reviews that contain information with possible legal implications. This includes references to suspected illegal conduct or allusions to lost or stolen items. Irrelevant topics: This includes promotional content and politically sensitive subjects. Key information is missing: A few review questions are mandatory. If these aren´t answered, we aren´t able to calculate a fair review score, so we can´t display the review. You didn´t stay at the property: if necessary, we will carry out related checks. The review is a fake: If there is any indication that a review is not authentic or is in any way fraudulent it will be flagged during the moderation process. 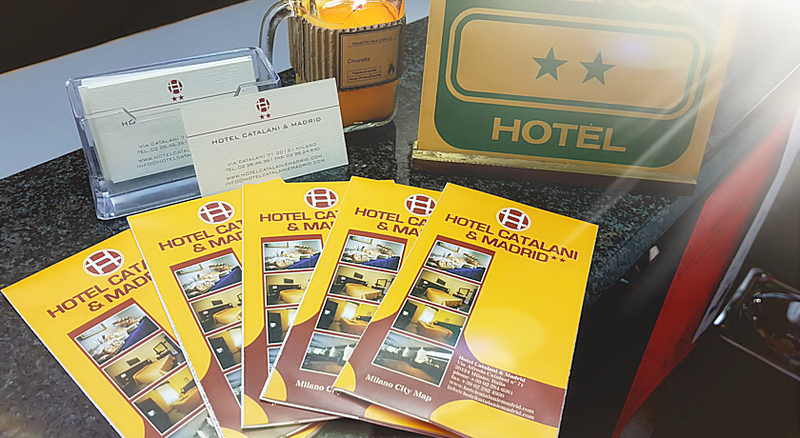 Why use Hotel Catalani e Madrid? 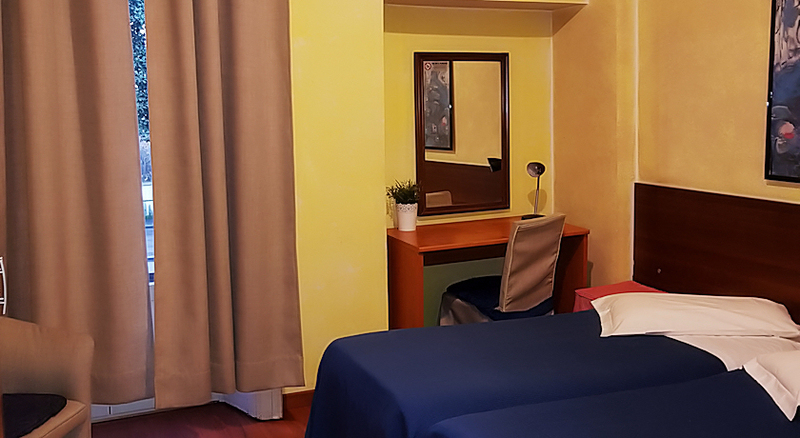 If you´ve already booked your room, just click on the link provided in your email confirmation to request an extra bed. We advise calling the hotel prior to arrival to guarantee your request. 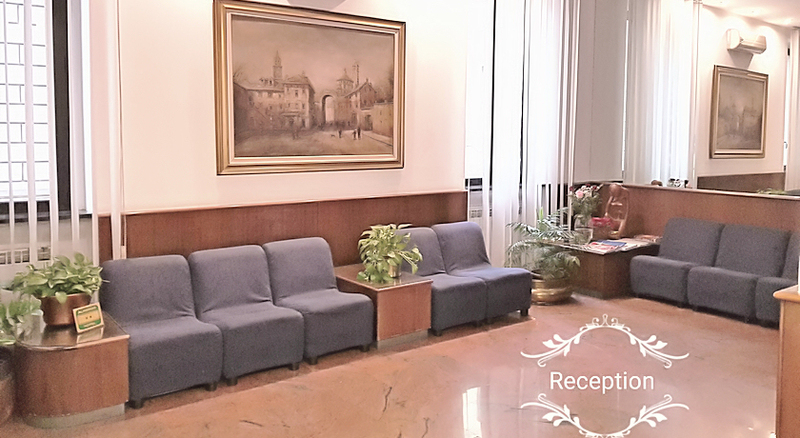 You will find the hotel´s contact information in your confirmation email. 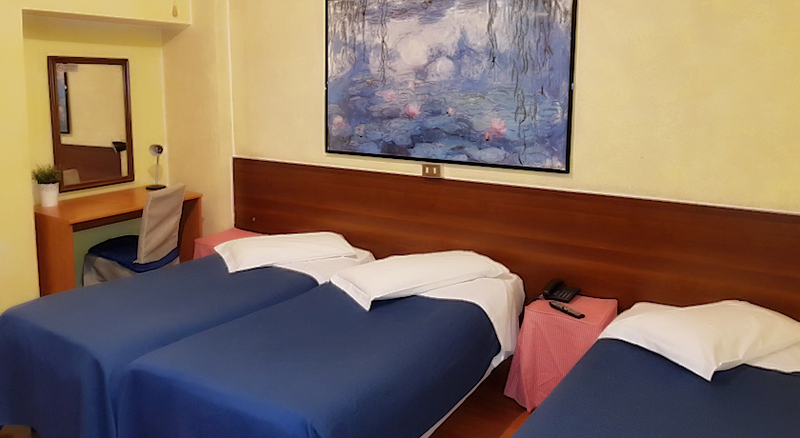 What´s the difference between a Double room and a Twin room? 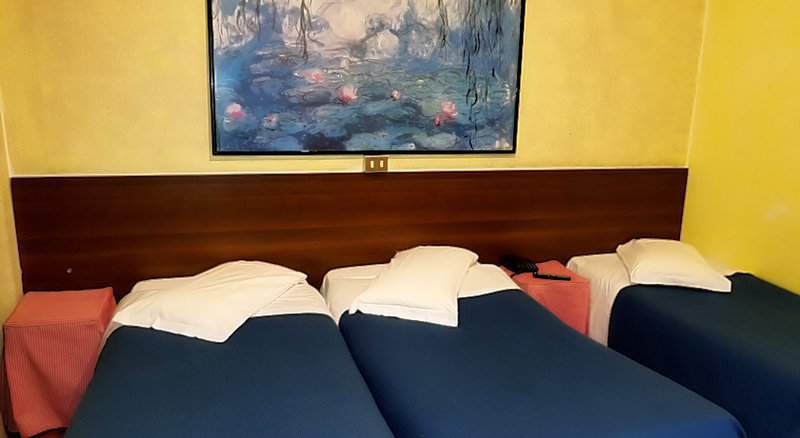 A Double Room has one double bed and a Twin Room has 2 single beds. 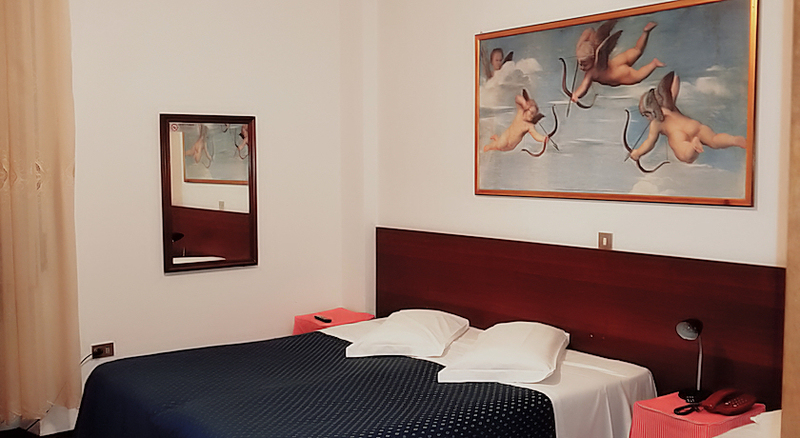 If a room is called Double/Twin, it can be set up for either type. You can specify your bedding preference in the "Special Requests" box during the booking process. The hotel will try to accommodate your request. Free cancellation means you can change or cancel your booking free of fees, if done within time period set by the hotel. 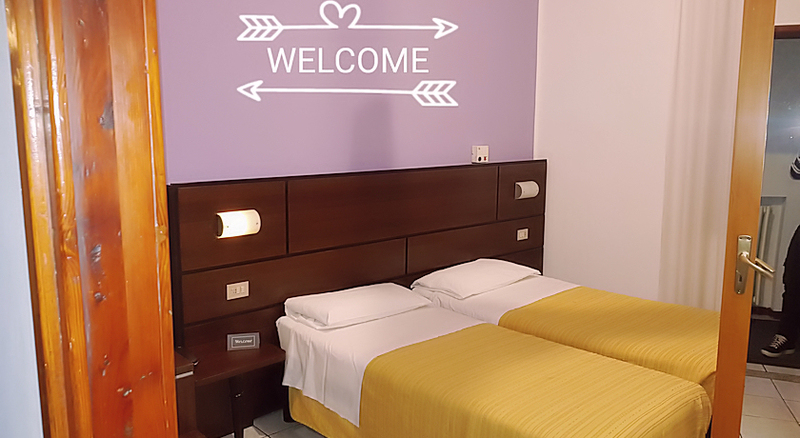 This is written in the room conditions and in your confirmation (for example "Cancel up to x days" or "Cancel before dd/mm/yy hh:mm")..
All the facilities listed under the room type are included in the room price. 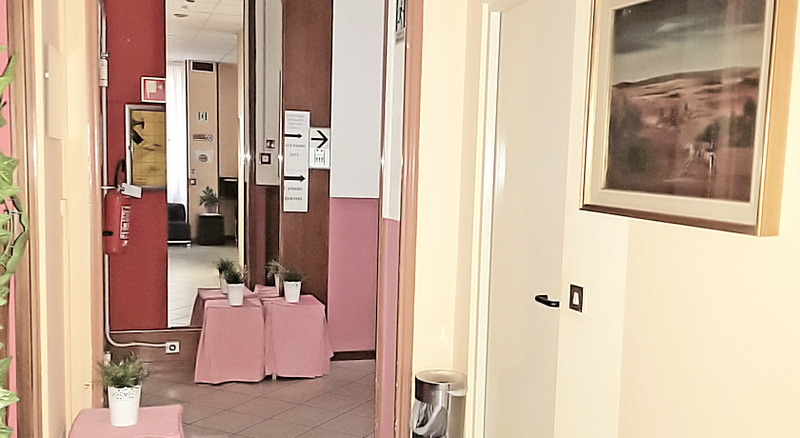 To see the facilities, just click on the room name. 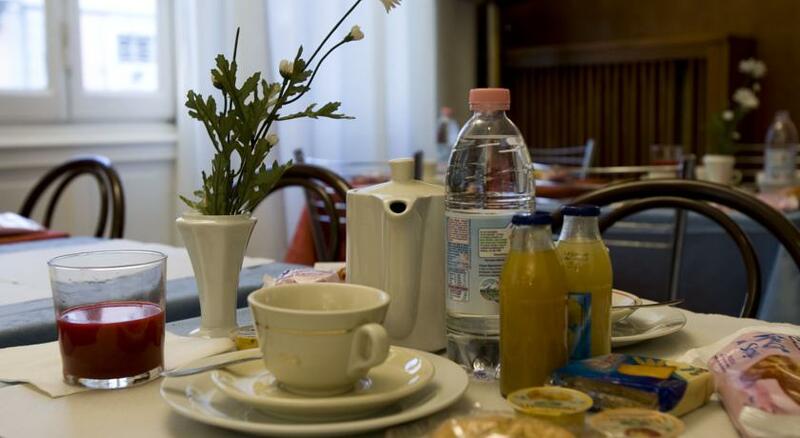 You can see if breakfast or anything else, such as taxes, are included by rolling your cursor over the text in the column called "Conditions". This information will also be in your confirmation email. 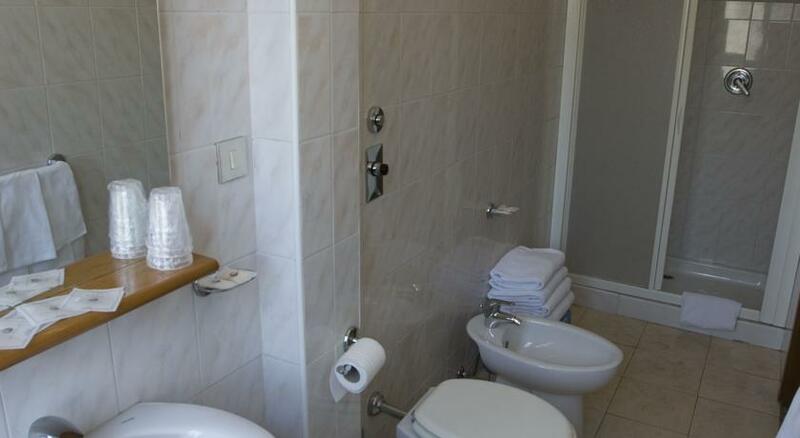 Are the prices shown on web site per person or per room? This depends on the hotel and room type selected, but it´s easy to see what´s included by checking the text under the room name. Tax requirements change from country to country so it´s always good to check. You can see more detailed information about what is included in the price by moving your cursor over the text in the column called "Conditions". This information will also be in your confirmation email. This depends on the hotel and the room type. You can see if it is included by checking the text just below the room name. If it is not included you can roll your cursor over the text in the column called "Conditions", to find out if it is available and what, if any, the additional costs are. This information will also be included in your confirmation email. 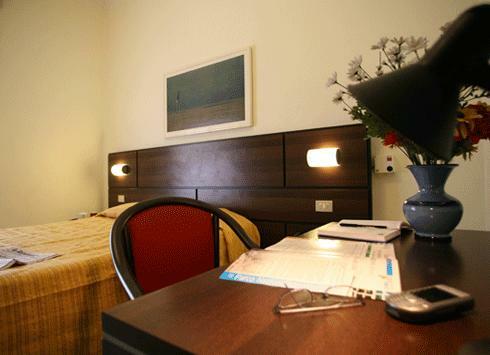 The payment process for your stay varies based on the individual hotel and room type. 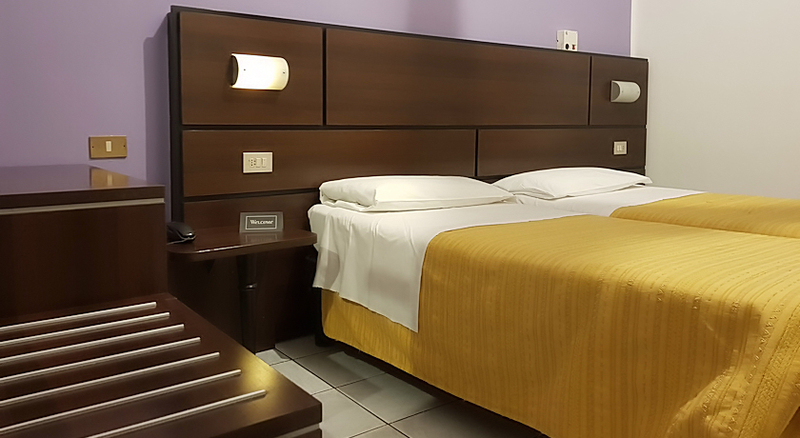 You can check how you will be charged for your stay in the "Hotel Policies", in the room description under "Conditions" and in your booking confirmation. Most hotels do not require an advance payment or deposit. If they do you will find the details under "Hotel Policies" on the hotel"s page and in your confirmation email. 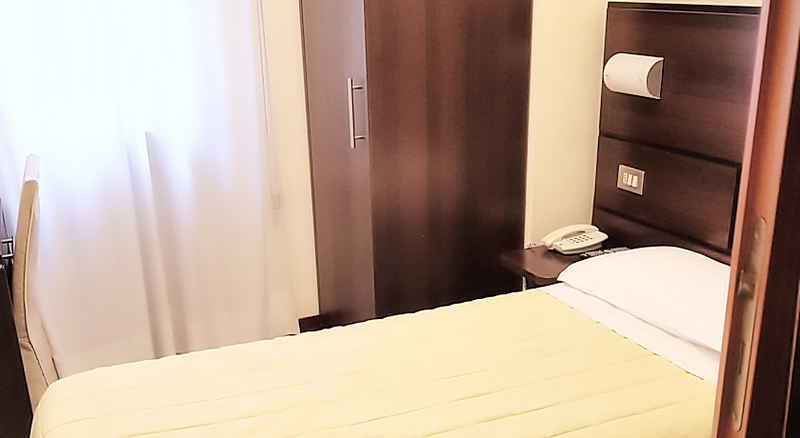 Please note that the property cannot always accommodate this request; they will be happy to let you have your room early if there is availability, but there may be nobody to welcome you if you arrive late at night at a remote apartment. It´s always best to check with the property directly in this case, to avoid any disappointment. 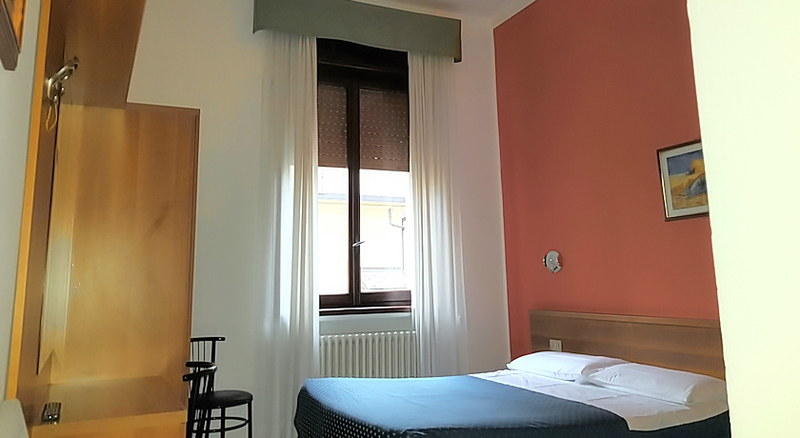 Room facilities are clearly listed under each room type, to see the full list and photos just click on your desired room type. 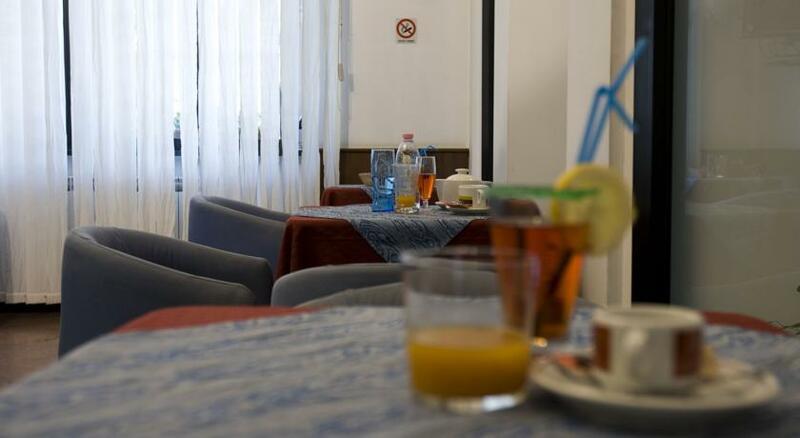 You can find all of the hotel facilities just below the block of room types under "Hotel Facilities". Pet policies are always displayed on the hotel´s page under "Hotel Policies". Under "Hotel Facilities" you can see whether or not the hotel has parking, and if any restrictions apply. If the hotel requests you reserve parking, please contact them directly with the contact information provided in your booking confirmation. If the hotel offers a shuttle service it will be listed under "Hotel Facilities", by "Services". Once you have made your reservation you can arrange the airport transfer directly with the hotel. 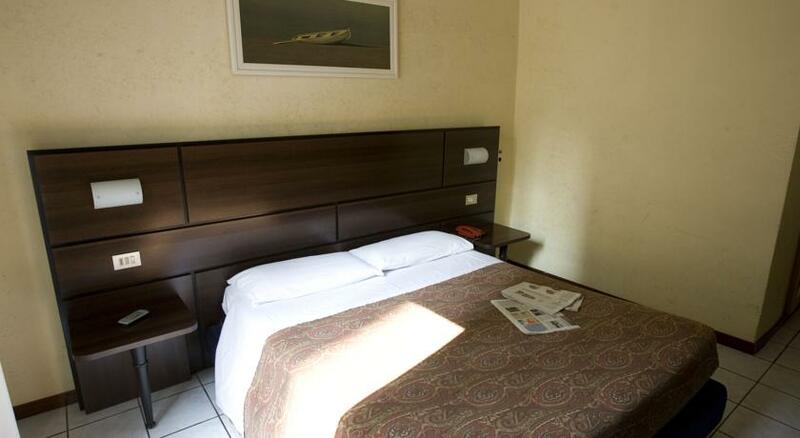 The hotel´s contact information is listed in your booking confirmation. Please remember to have your flight details ready. 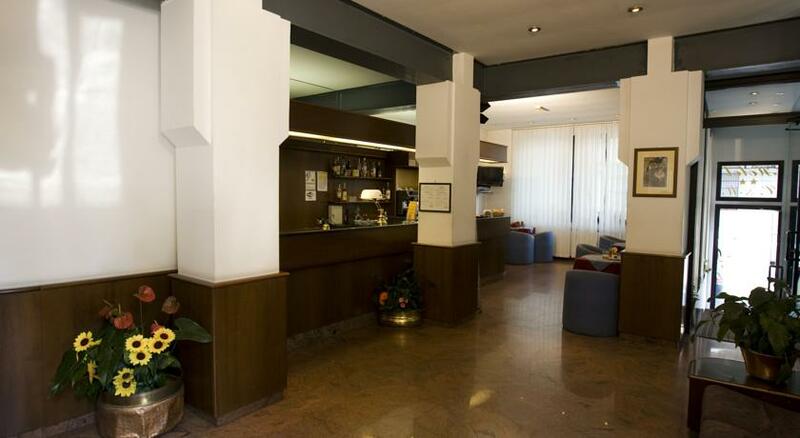 If the hotel has a luggage storage it will be displayed on the hotel´s page under "Hotel Facilities". 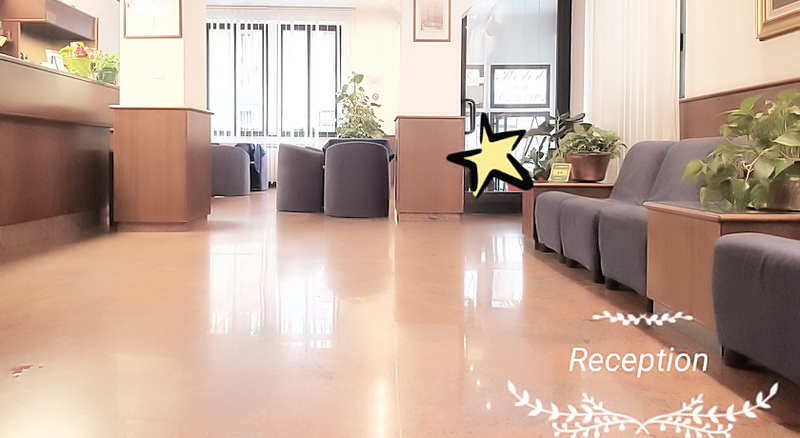 For more information regarding the hotel´s facilities on luggage storage please contact the hotel directly using the contact details provided after completing the booking. 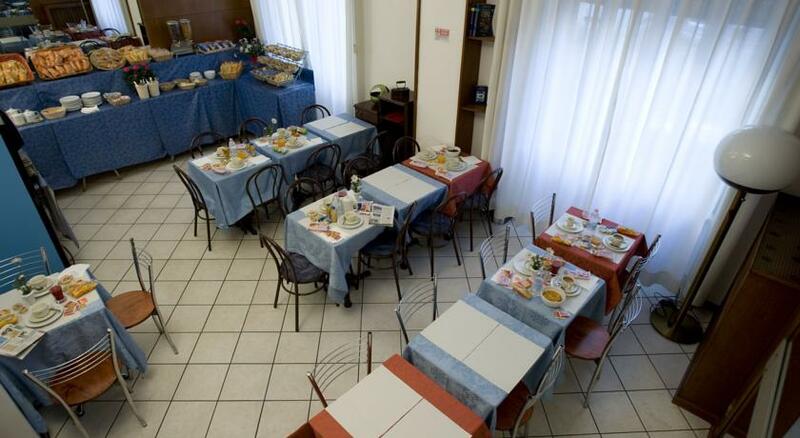 Under "Hotel Facilities" you can see a list of all the hotel´s facilities, activities and services.